Pic in report by John Ewing shows Jim Brown on the final assault with Declan McGrellis chasing hard behind . This entry was posted in Other on April 21, 2019 by runnerboy1973. BARF runners were once again excelling themselves this weekend. 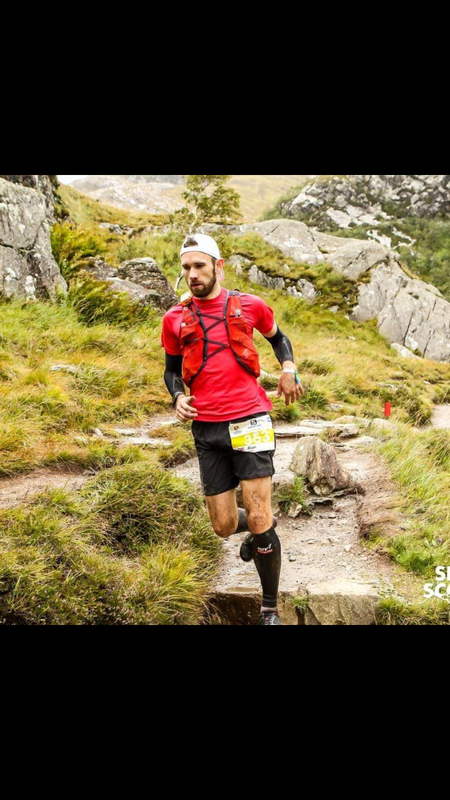 Alan Ritchie (photo) took on the Connemarathon Ultra with 39 scenic and hilly road miles . In what is always a large and competitive field he completed the race in a very strong 5.21.33 for a tremendous 12 th place overall as he continues to impress over all distances. Colin Pascoe and Trevor Wilson were on the start line at the Subway Half Marathon on Sunday were Colin produced a new pb and super 7th place in 1.21.13 . Trevor ran a strong 1.42.25 following up his park run the morning before . Fred Hammond and Declan McGrellis were also taking on the Parkrun on Saturday . With plenty of other Barfers out training this week the year ahead looks exciting for the club ! Onwards and upwards! Arf ! Arf! This entry was posted in Other on April 16, 2019 by runnerboy1973. 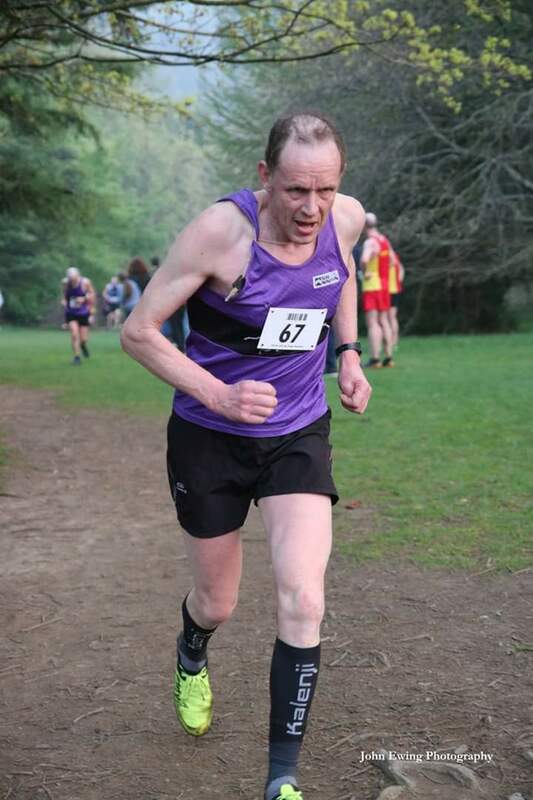 Thursday evening saw the beginning of the Hill and Dale series in Castlewellan Forest Park . It was as a good chance for the BARF athletes to put their winter training to the test and attack the hills that awaited them. Colin Pascoe was first home for the club in 34.15 and 13 th overall . Jim Brown had a great run to take his age category on the night also . 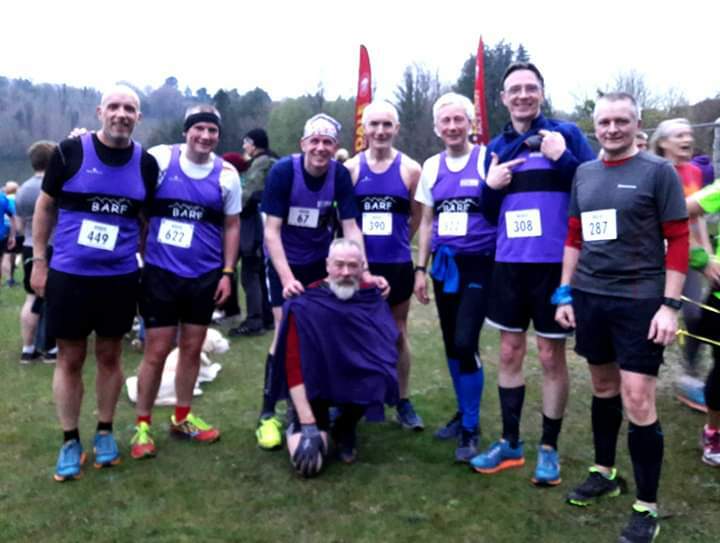 At least 15 BARF members were on the start line so well done to everyone and hope to see even more next week as the series moves to Tollymore Forest. Arf Arf ! This entry was posted in Other on April 12, 2019 by runnerboy1973. Route Changes for the 2019 Annalong Horseshoe!